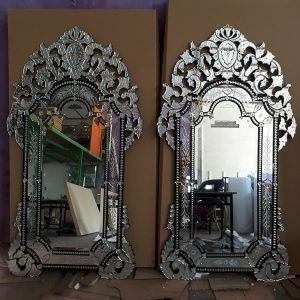 But, if you want decorative antique mirror glass that gives outstanding and different look may be antique mirror glass film can be your choice. The film glass is a self-adhesive polyester film placed on the glass surface. It is common to be used as a retrofit application for glass in cars, homes and commercial buildings to improve solar control, safety and appearance. 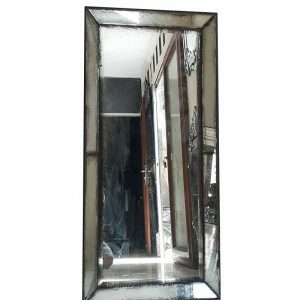 The one-way mirror effects that antique mirror glass film give you privacy of daylight. 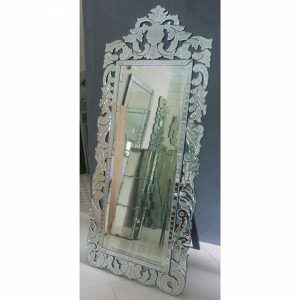 Besides to enhance personal protection and property, this mirror glass also can be used as a decoration in your home or building. 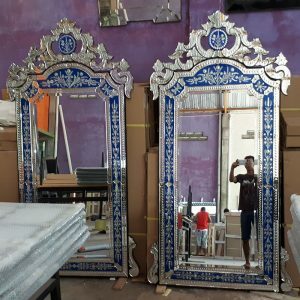 In addition, antique effect mirror glass tiles also can be attractive decoration that will offer sharp contrast with other ceramic items that you have planned. Diversity is required, but it all depends on personal preference. 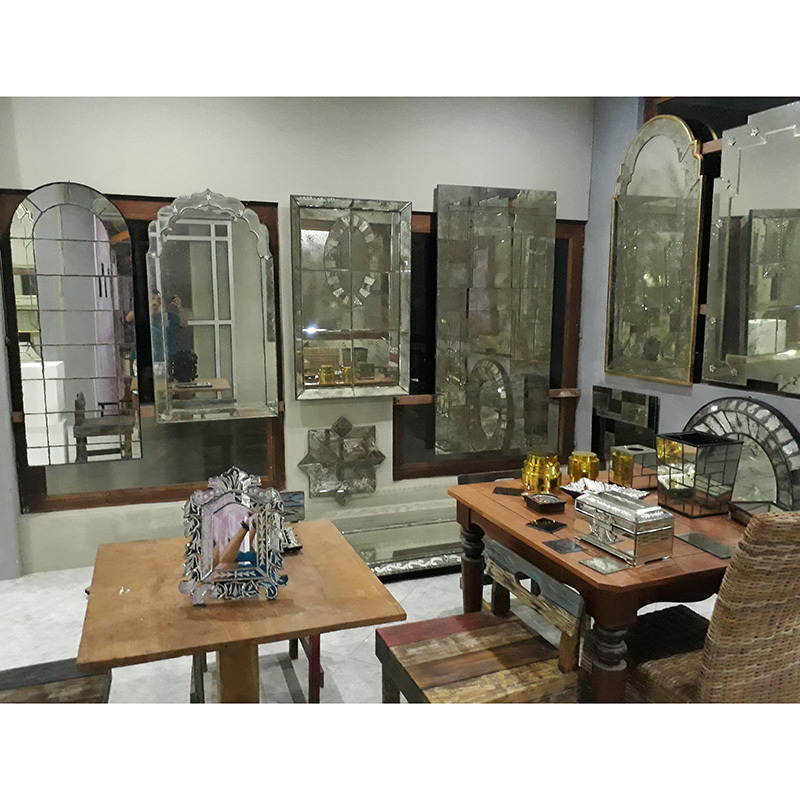 Different areas of the house have different appearance and better appearance. The living room, in particular, needs to be a high-end area where there are entertainment facilities. Mosaic glass tile makes a tactile effect while avoiding excess color by restricting harsh colors to an area or wall, perhaps around a fireplace or dining room. 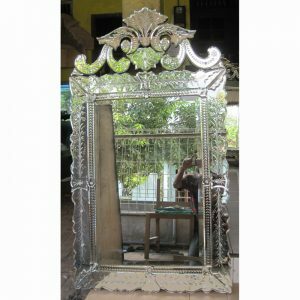 The last, you can also add an antique glass floor mirror to your home decor due it can bring a beautiful and practical touch. 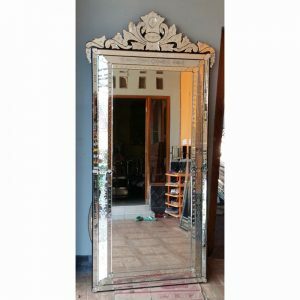 This mirror is appeared as an innovative and creative direction. 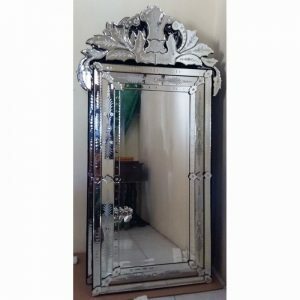 It adds value, elegance and practicality to a variety of home decorating styles and is very practical to use. 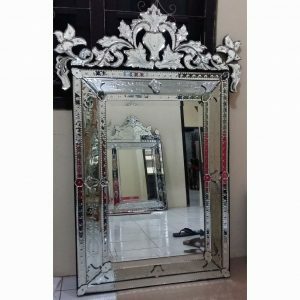 This entry was posted in Articles and tagged Antique venetian mirror, Mirror ready stock, venetian glass mirror.